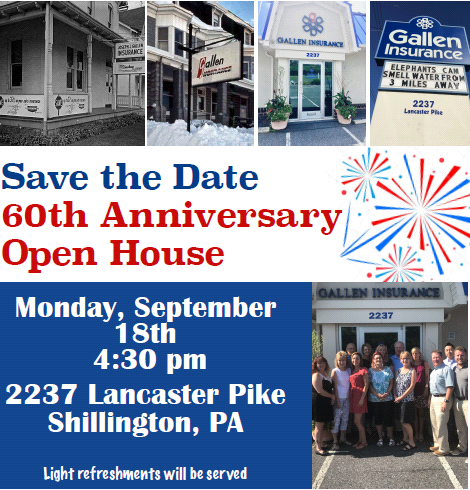 One week from today we will be celebrating 60 years with an open house! One week from today we will be celebrating 60 years with an open house! Stop in and say hello, congratulate the team & enjoy light refreshments.